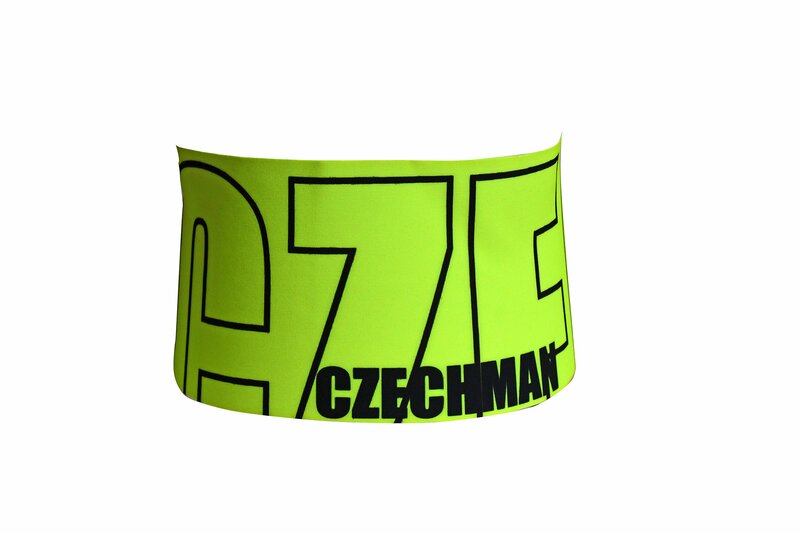 As the second product, we bring you running headbands. Available in 5 color combinations at our E-shop. 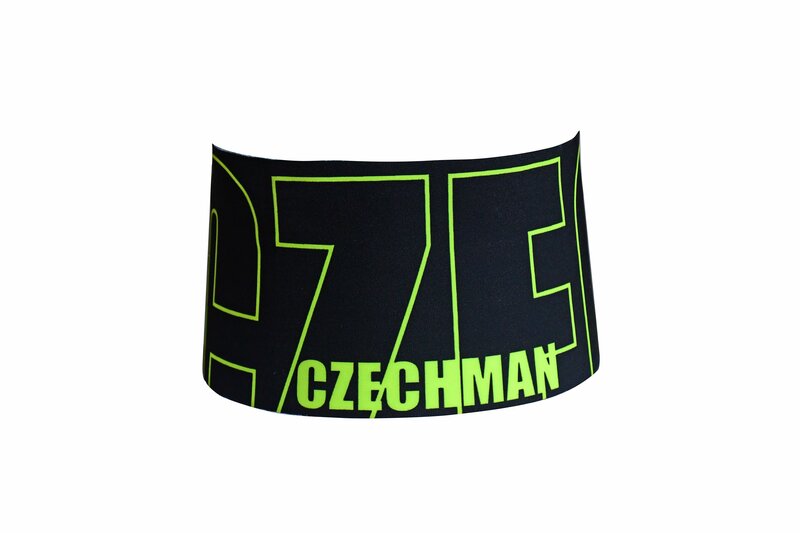 As the second product, we bring you running headbands. Available in 5 color combinations at our E-shop. 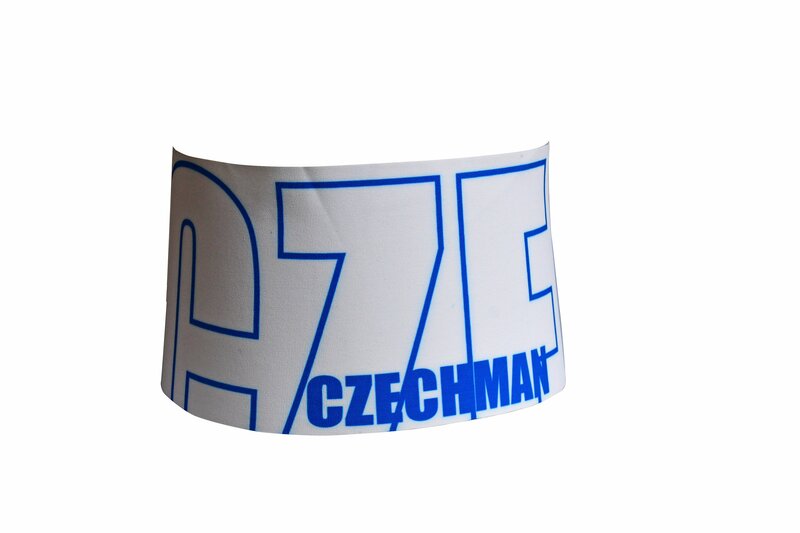 Check out also the current options of CZECHMAN winter hats.